We have good news! 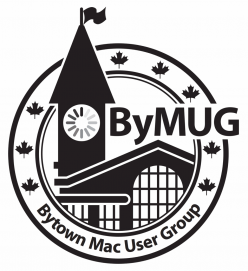 We’ve found a new venue for ByMUG, just a bit further west down the street from where we used to meet! For February’s meeting Ron is going to round up all the relevant Apple news that has taken place in the past two months, Tom will lead a handy iOS and macOS discussion, and we’ll see what questions or ideas everyone has. The meeting takes place on Sunday, February 3, 2019, at 1 p.m. at Share Plates N Drinks, located at 47 Clarence Street (just a bit west down the street from where we used to meet).